Beautiful North Hatley Quebec Summer Cottage for rent. Visit: http://northhatleycottage.com/ ( And yes, this is the Creative Director using the company blog for his own, personal gain). A shopping bag, brand strategy. 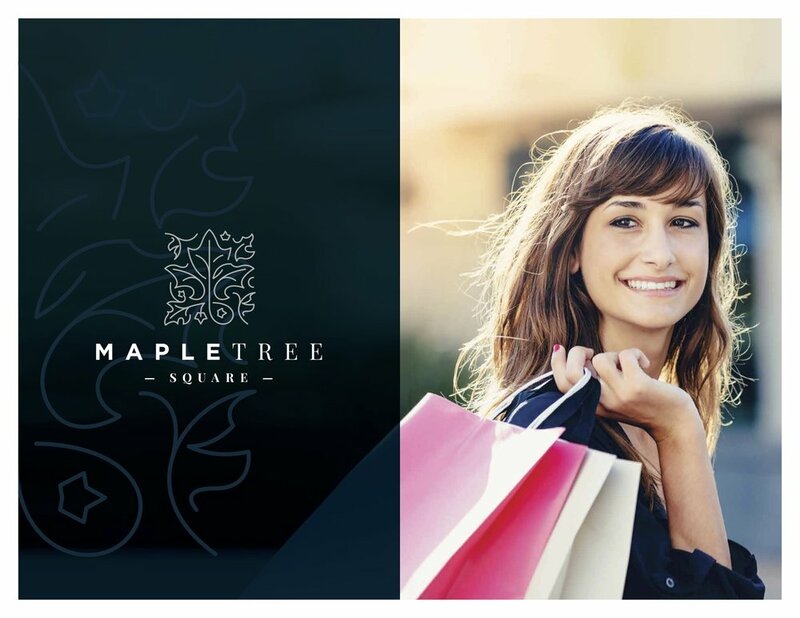 Just a quick glimpse of a name change, repositioning and rebranding for Maple Tree Place. What a great test - if it fits onto a shopping bag's design and communicates value ...it works. From the archives: An original UVM poster. We found the reality of student summer living in Burlington, Vermont and then used it to entice more students to hang around and enroll in the summer. The poster, however, kept getting pulled off Univerity walls to be rehung in dorm rooms. Not easy, but some fun with Mortgage marketing. Just found this early bank branch marketing poster created by Shark. Turns out, that it was requested by a multiple of the Boston bank's customers who wanted it as an art poster to be hung on the walls of their Back Bay condos. Car Dealer Advertising - from back in the day at Shark. In advance of some initial marketing discussions with an unnamed Canadian auto financing startup, and serial entrepreneurial friend, I was spurred on to dig out into some of Shark's past auto dealer ads. Probably belongs in "Stuff we like." Mobile App design, branding and development. Here's a first look at the initial name and logo created by Shark for an exploratory, west-coast based start-up. 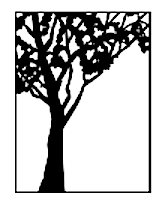 No names - will be named and at the moment it's in "proof-of-concept"and that's all we can show or say! Killer Brew: Shark beer design from the early 2000's. Just found some classic Ida Cheinman beer package design for Shark on the agency's shelf. It's either late 90's or sometime in the 2000's..
A su Servicio: Spanish translation for bank marketing in Boston. Cute little digital display ad in the works for Shark. This would be a Pete, Christian and Thomas project resurrecting a concept that's been floating around the agency for a while. Beautiful new branding for a classic and renowned company. 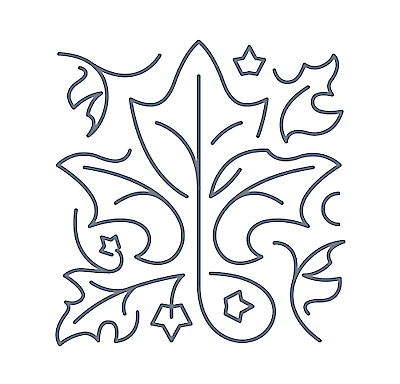 Founded by Charles Shackleton and Miranda Thomas, ShackletonThomas furniture, pottery, and home décor can be found in the homes of Hollywood luminaries, international dignitaries, and in fine homes nationwide. As we begin to organize strategies, and a new digital marketing program, below, one can see the company' current logo and color palette, followed by a new typographic logo and icon ( props to Christian ... graphiste extraordinaire). Tracking Irma - Little Stella and big Robert prepare for landfall in Fort Lauderdale. Shark Account Manager, Evy Jacobs is riding out Irma with her dog Stella in Fort Lauderdale, FL. A quick pic from Saturday before the storm - probably after uncle Robert finished "battening down the hatches," but just before his evening cocktail. Beautiful Billboard design and branding for BankRI. We spend a lot of time in our cars. Commuting to work, dropping off the kids at school, running errands, weekend getaways. When you view the world through a glass windshield, it's easy to notice the things that stand out, and what better way to separate from the rest of the pack than with a beautiful outdoor advertising campaign. That's exactly what we did for BankRI – Shark created a billboard design to not only convey a message but also draw attention with its sound visuals for an outdoor environment. A sleek, powerful look for a strong, dependable bank. 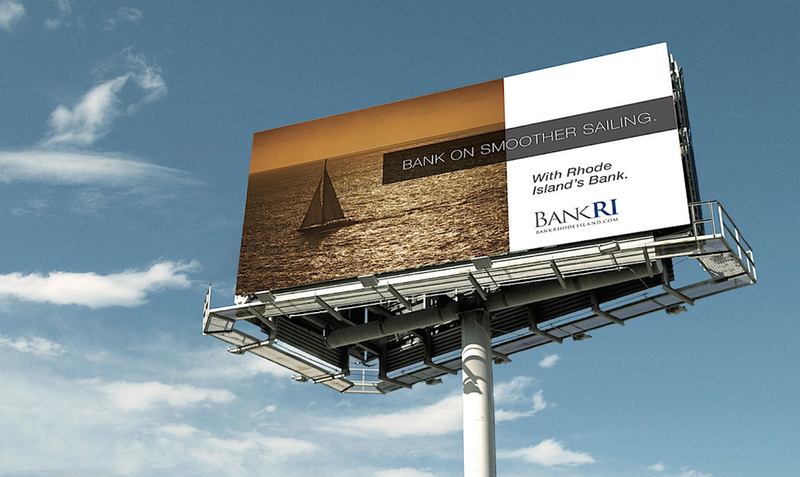 Beautiful outdoor ad concept and billboard design for our client, Bank Rhode Island. New branding and graphics for an undisclosed national client. Branding a Vermont restaurant and bar. 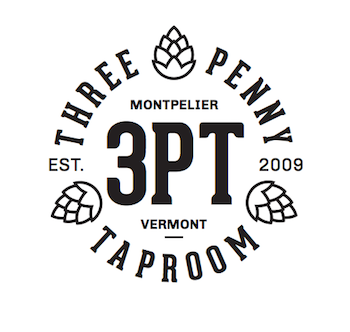 Just a quick glimpse at some recent design explorations for the Three Penny logo. It's an inherited, client-crafted logo that Shark's design team has reviewed and begun to explore. First thing, cleaner hops, second thing, a more contemporary aesthetic that works beautifully for T-shirts and swag. A Jeff Bezos quote for the header of a new strategic planning document. Just a great little quote from Amazon's Jeff Bezo that we've turned into a fun header for new strategic planning documents heading to a Boston-based client. Amy Carst and Evelyn Jacobs enjoy a visit to ShackletonThomas. Shark Account people, Amy and Evelyn proudly displaying exquisitely-crafted, original Miranda Thomas mugs ...gifts from the renowned artist and potter herself, Miranda Thomas.